April is PMO Month on the InLoox blog. 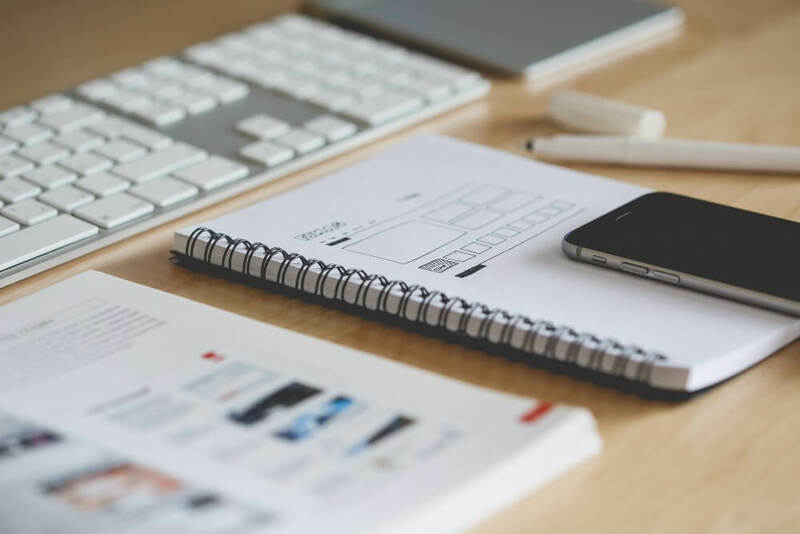 In this 5 part series, we’ll take a closer look at the project management office. In part 1 we will define what a PMO is and what function it has in an organization. First off: The acronym “PMO” has many different meanings. Some use it to talk about the project management office, while others mean program management office or portfolio management office. In this blog series, however, we will use the acronym PMO to describe the project management office. Note that the PMO is not equivalent to the project assistance. The project assistance is only assigned to one specific project, while the PMO is the central point of contact for all projects. One of the key tasks of the PMO is to manage the project management system of an organization and supplies all project teams with PM policies and guidelines. Part of a PMO’s job is also to offer training to project team members (see 6.) or implementing an enterprise-wide project management software. This enables the PMO to ensure that every department and project team in the organization uses the same methods and tools. In short, the PMO supports project managers in their operative work. Having consistent standards across all projects of the organization is the first step towards high project management maturity, which in turn is one of the most important factors for project success (see PMI Pulse 2017). The PMO plays an important role for strategic project management because of its cross-departmental function. It manages project selection and prioritization processes and also creates the right conditions for the continuous improvement of the entire project management system. The PMO offers project support to project managers and teams of the organizations, supporting them in their operative activities. Operative support includes moderating workshops and meetings, temporary project controlling, and the documentation of the project progress for senior management. The PMO can also take the reins of failing projects in order to get them back on track, e.g. by optimizing team communication and scheduling. The PMO is also responsible for coordinating the different projects and their project managers. This includes, for example, standardized resource management, i.e. managing the availability of people and supplies for projects. The PMO is responsible for the overall chance and risk management for all projects in an organization, which means that it plays a big part in optimizing the organization’s project management. It also achieves an efficiency and effectiveness increase by supplying all project teams with the same PM standards, processes and guidelines (see 1.). As the hub of PM knowledge, the PMO is also responsible for the continuous training of project teams. It organizes kick off meetings for new projects, and also offers project management and software training as necessary. While these are some of the most common tasks PMOs perform, their area of responsibility varies widely between different organizations and depends on the requirements of the respective companies. 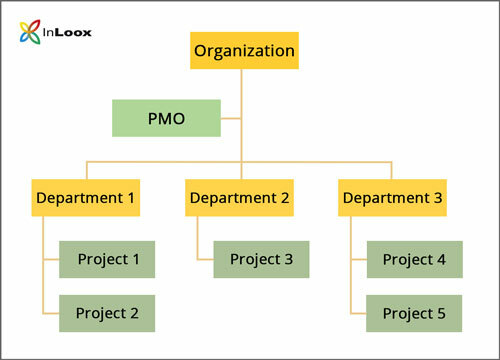 The PMO Series (1): Definition and Function of a Project Management Office - InLoox • Copyright 1999-2019 © InLoox, Inc. All rights reserved.